On May 24, startup Pebble raised over $1 million in an hour on the crowdfunding website Kickstarter from people eager to get their hands on its latest products. Two of those products are new smart watches with heart-rate sensors, Pebble 2 and Time 2. The third, a faceless little square device that’s aimed at runners and called the Pebble Core, streams music and tracks your location. A week later (and with nearly a month left for consumers to continue contributing cash), Pebble was still raking in the dough, with over $9.5 million raised—making the campaign the fourth-most-funded in Kickstarter’s history. This might be impressive for some companies, but for Pebble it’s old hat. 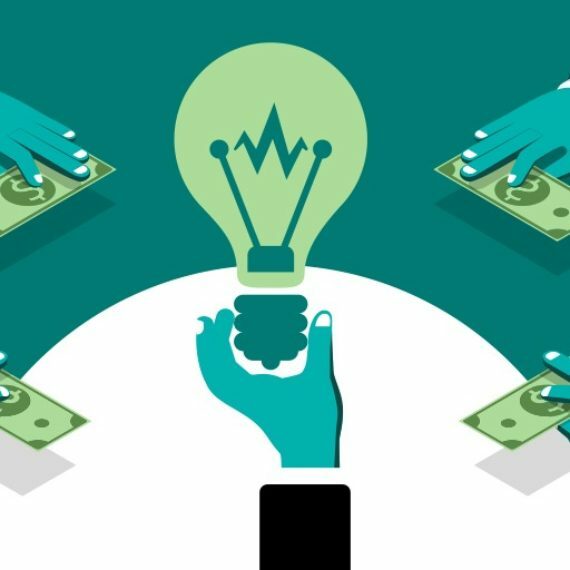 Of the three Kickstarter campaigns currently ahead of it in the rankings, two of them were also for Pebble products: its first smart watch, the eponymously named Pebble, raised $10.3 million in 2012 after seeking $100,000, while the Pebble Time snagged $20.3 million last year with a goal of raising $500,000. Pebble is by no measure a large consumer-electronics company, or even a very big smart-watch company; CEO and founder Eric Migicovsky says it has shipped over two million smart watches to date, and estimates that only about 15 percent of sales are through its three crowdfunding campaigns. Technology market researcher IDC ranks Pebble’s smart-watch software as the fourth-most popular, far behind leaders like Apple’s Watch OS and Google’s Android Wear, and as a smart-watch vendor it doesn’t even crack IDC’s top five (Apple leads there, followed by Samsung). Beyond bringing in roughly $40 million in Kickstarter money to date, it has raised only about $15.4 million in venture capital financing. Yet Pebble has been influential. It helped spur the development of the still small but quickly growing market for smart watches with its original Pebble, which began shipping in early 2013—the market for wearables, driven largely by smart watches and fitness trackers, is expected to climb to 110 million gadgets shipping out this year, according to IDC. And it has cultivated a loyal fan base in a fickle market where many of the people who buy wrist-worn gadgets quickly toss them in a drawer; plenty of the people backing its latest Kickstarter campaign, for instance, have done so in the past, too. So what is it about the company that keeps customers coming back, watch after watch? Several Pebble owners say it’s a combination of factors, including its price, which currently ranges from $100 for the original Pebble to $250 and up for the Pebble Time Steel. There’s also its long battery life relative to other smart watches—a maximum of seven or 10 days on most models, helped by a low-power e-paper display, compared with roughly a day for many competitors—and its ease of use. “It doesn’t feel like an extra piece of technology I have to take care of,” says Jana Maiuri, a middle-school teacher in Oakland, California, who has bought three Pebble watches and backed its latest Kickstarter to buy a Time 2 and Pebble Core. Maiuri, who tried out a Pebble after getting frustrated with an Android Wear smart watch, likes that the device’s display stays on all the time so she can easily check the time. This isn’t the case with a lot of other smart watches, which rely on the more consumptive displays also seen in smartphones; with the Apple Watch, for instance you have to twist your wrist to get the display to light up. And while many smart watches tout touch screens as a convenient way to use the diminutive hardware, she prefers Pebble’s decision thus far to eschew touch displays in favor of buttons on the side of the watch. This way, she says, she doesn’t have to even look at her wrist when, say, adjusting music or changing slides on a projector in her classroom. Mike Kabala, a software developer based in Charlotte, North Carolina, says that a recent update to the company’s sleep- and health-tracking Pebble Health app—which was initially released late last year and had the company playing catch-up with many existing smart watches and activity trackers—made his Pebble Time even more useful for him. It added features like the ability to see activity and sleep trends over time and to set a “smart” alarm that goes off when the watch determines you’re in a phase of light sleep. And people do wear their Pebble watches a lot: Migicovsky, Pebble’s founder and CEO, says that more than 80 percent of Pebble owners wear it from one month to the next, and about 80 to 85 percent of Pebble owners wear it five or more days a week. Like those who have the devices, he attributes the company’s customer loyalty to traits like its battery life and the ability to customize the Pebble through its software, and he says a lot of its growth still comes via word of mouth. Pebble almost certainly has a rocky road ahead of it, though. 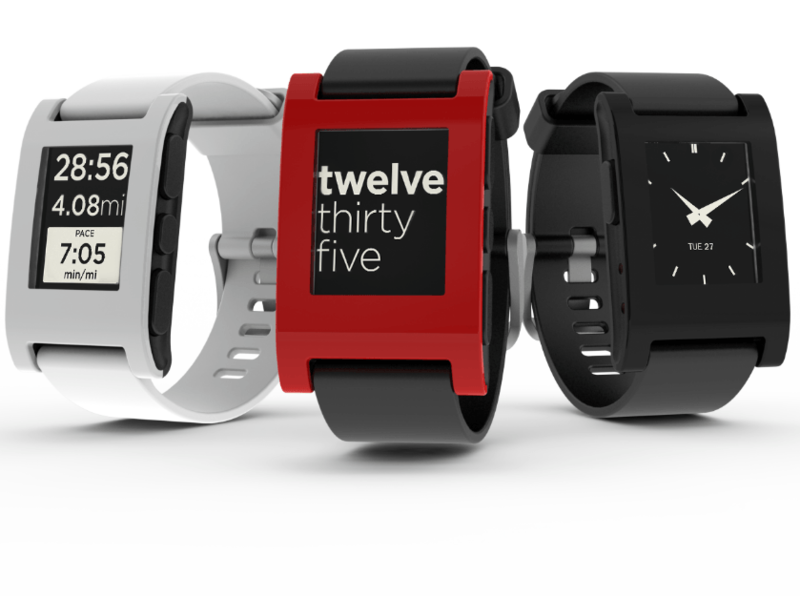 IDC expects Pebble to ship two million smart watches this year, but just 2.2 million in 2020. If the smart watch and overall wearable markets continue to grow apace, that would mean Pebble has a much smaller slice of the pie than it does now. 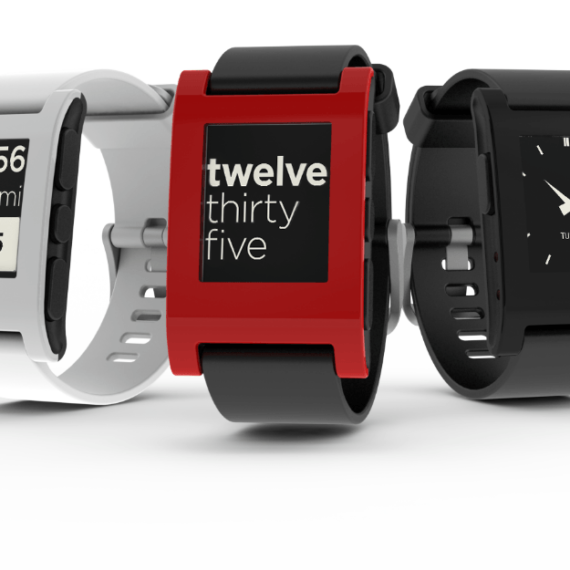 Ramon Llamas, IDC’s research manager for wearables and mobile phones, says that while Pebble has succeeded since it launched, increasing competition has been plaguing it for the past year and a half or so, and momentum to its latest Kickstarter campaign is slowing. He expects smart-watch shoppers to migrate to other gadgets with better screens, even if their battery life is shorter. Does he think Pebble will stick around? Yes, he says, but the company has to continue evolving. Migicovsky, meanwhile, is staying upbeat. The company has staked a claim in the smart-watch market, he says, and increasing competition has helped it focus. “We’re not in it for the short win, just to make a quick gadget and get out,” he says.